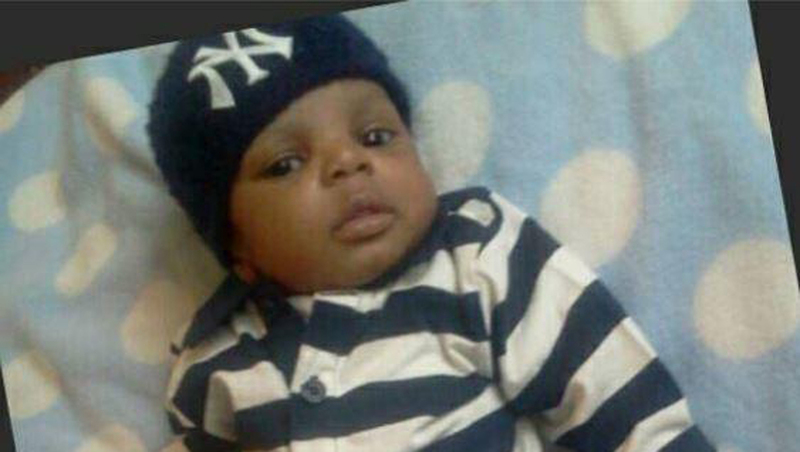 KINSTON, N.C. - Police have arrested a Kinston, N.C. man in the death of his 1-month-old son earlier this year. Multiple media outlets reported that 20-year-old Ricky Lee Clark Jr. has been arrested in the Feb. 17 death of Caden Williams. An autopsy report last month said the medical examiner ruled the child's death a homicide. The report said Caden suffered extensive injuries, including a brain hemorrhage, fractured skull, injured spinal cord, four rib fractures and several lung injures. Kinston police received the autopsy report Aug. 18. Clark is charged with murder. It was not clear if he has an attorney.